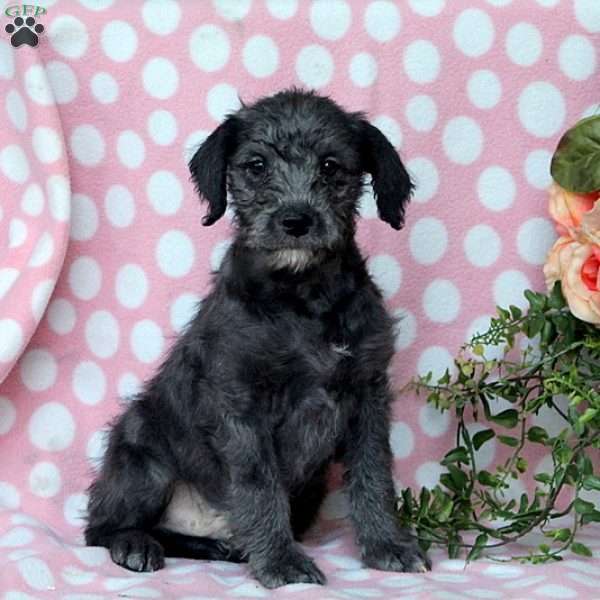 What an adorable Mini Poodle Mix puppy this one is! Nicky is fun loving and full of pep. This sweet gem has the required immunizations and dewormer, is vet checked and the breeder is providing a health guarantee. 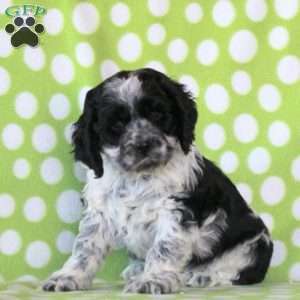 Plus, this puppy is family raised and just waiting for someone to come along and claim him as their own! 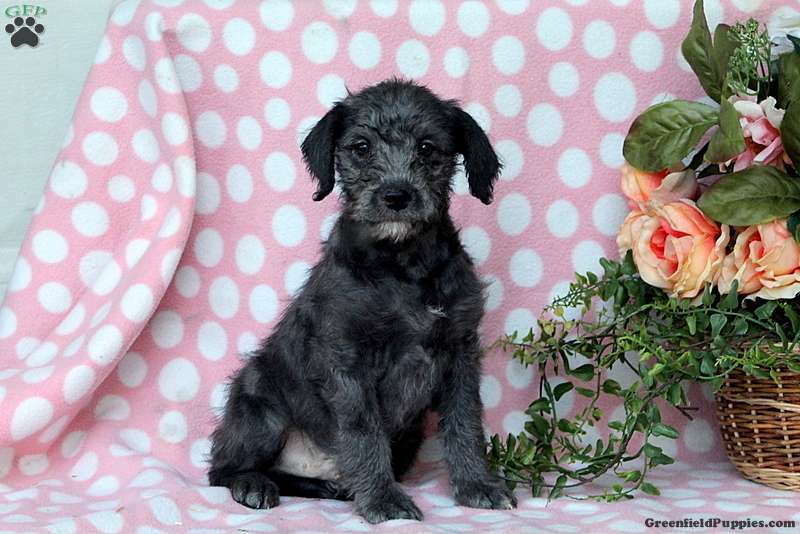 Please contact the breeder if you would love to welcome Nicky into your family!